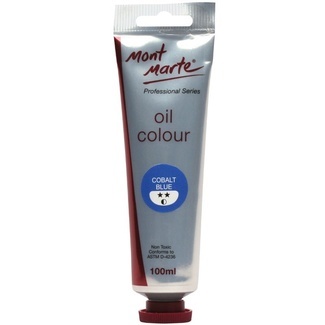 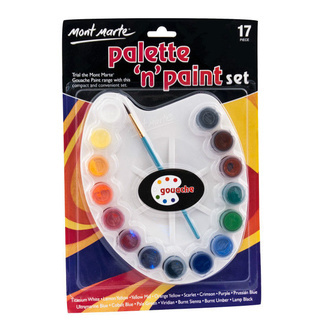 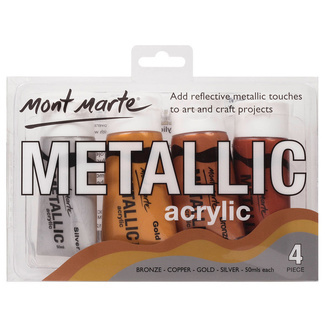 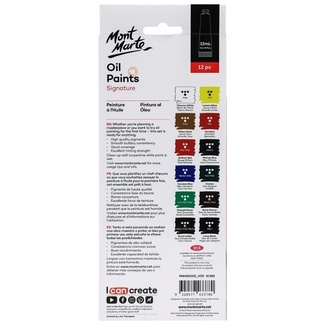 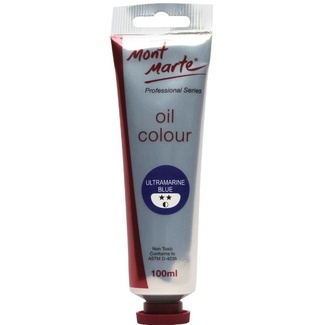 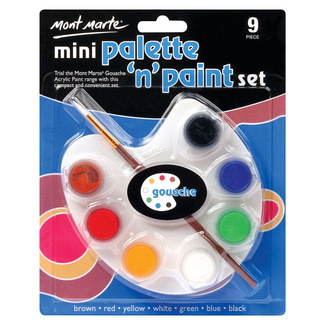 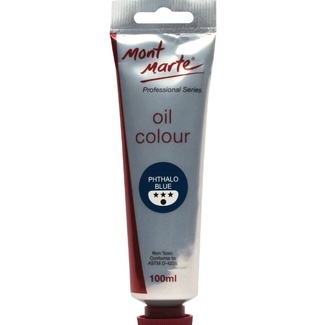 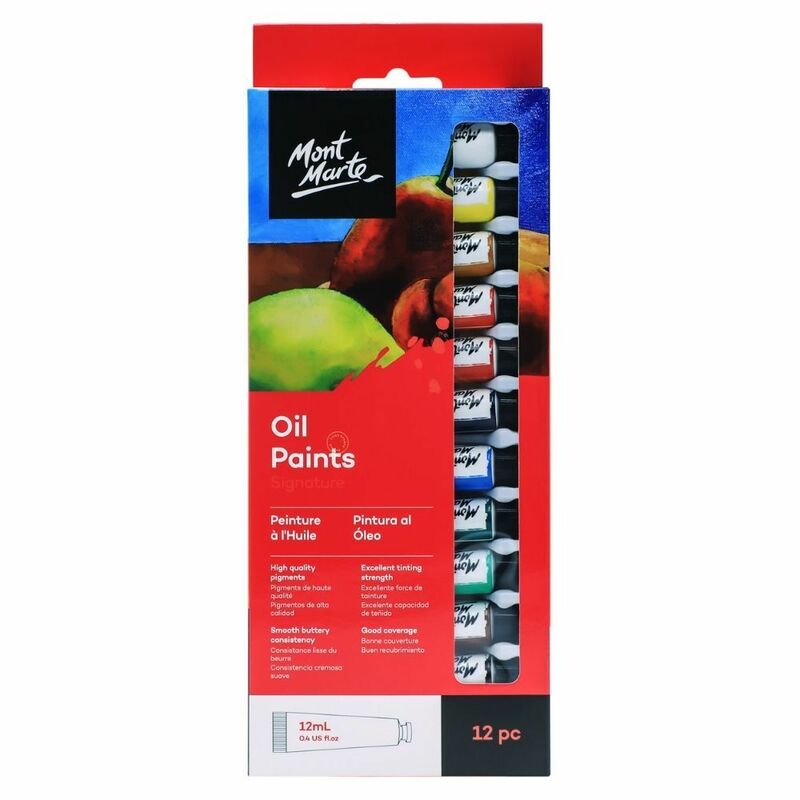 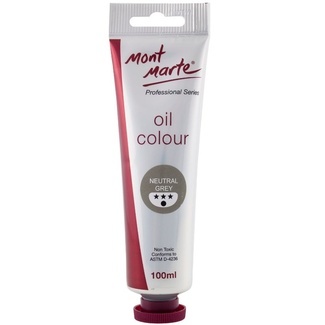 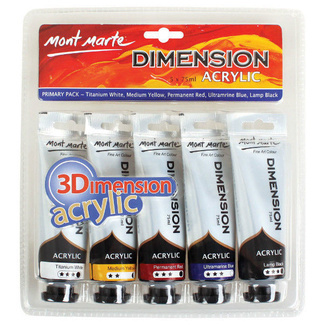 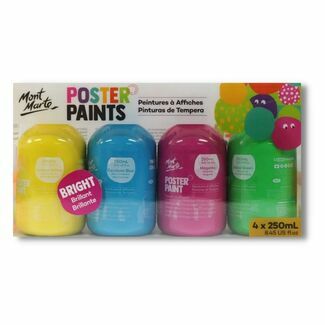 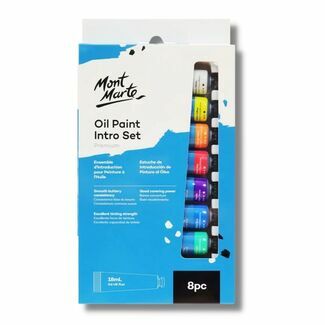 Mont Marte's Oil Paint set is perfect for those who want to give oils a go. 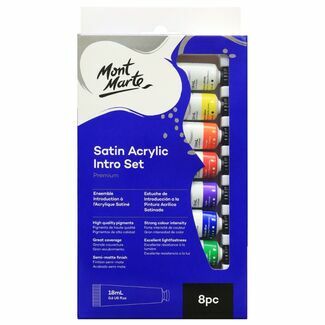 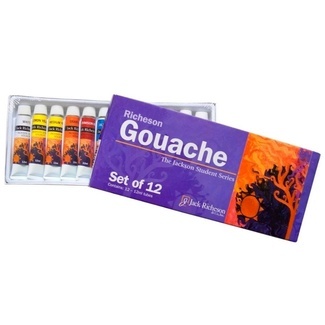 This concise set comes with a range of colours suitable to get started. 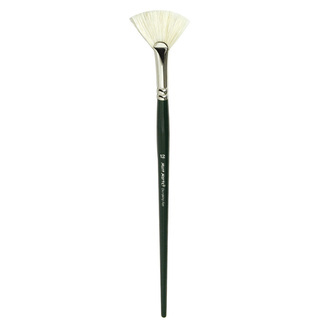 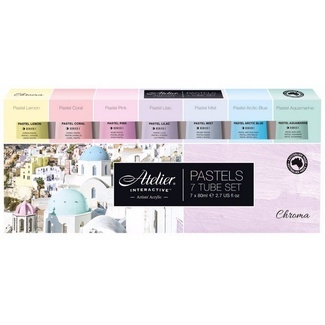 Each colour features high quality pigments and a beautiful, smooth consistency. 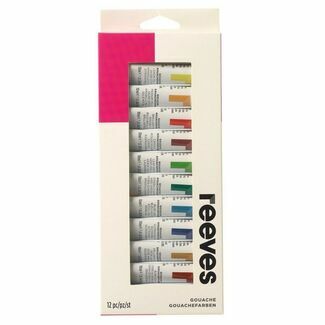 Titanium white, lemon yellow, yellow ochre, vermillion, scarlet, cerulean blue, lamp black, burnt umber, burnt sienna, emerald green, viridian and phthalo blue.